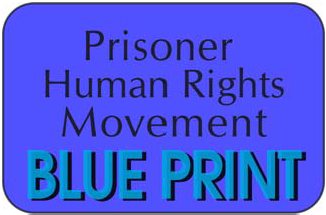 The Palestinian prisoners’ movement participating in the hunger strike in Israeli prisons issued a new statement on 26 April, the 10th day of the hunger strike which began 17 April 2017, Palestinian Prisoners’ Day. 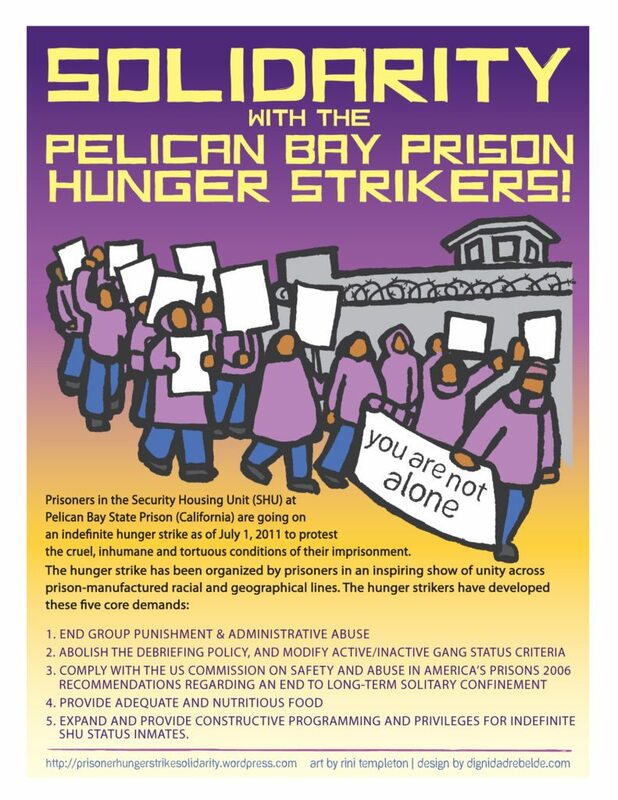 The over 1500 hunger strikers have a series of demands, including an end to the denial of family visits, the right to appropriate health care, the right to education in prison and an end to solitary confinement and “administrative detention,” imprisonment without charge or trial. Read full statement here by the Palestinian Prisoners Movement on behalf of the strikers and translated to English.